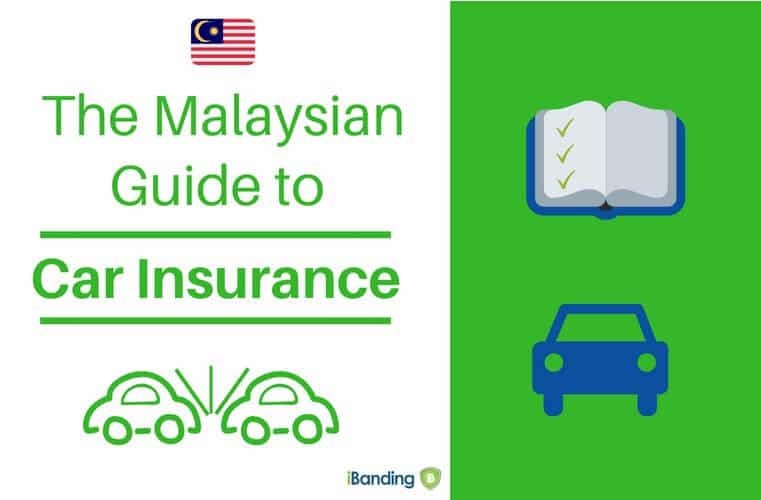 [Closed] Welcome to Malaysia's First Insurance Forum! 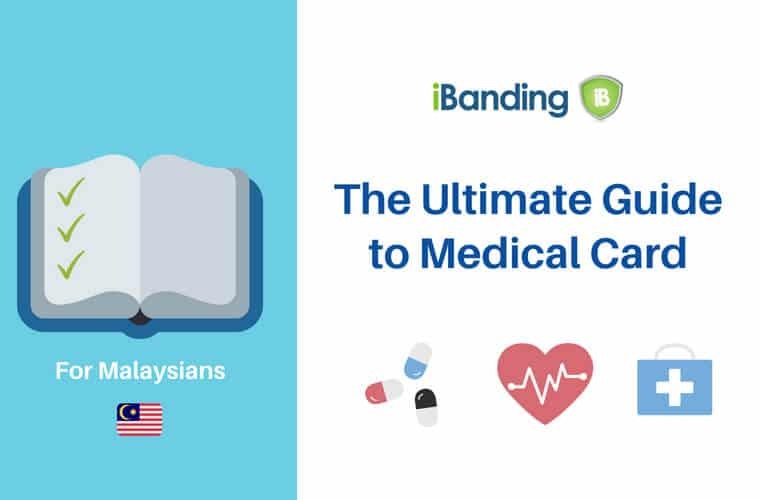 iBanding has launched this new forum to cover topics related only on insurance. Customers can ask questions about insurance, share their stories and get advice from insurance experts.